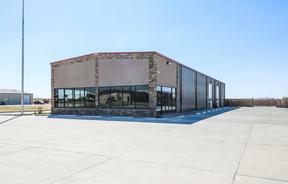 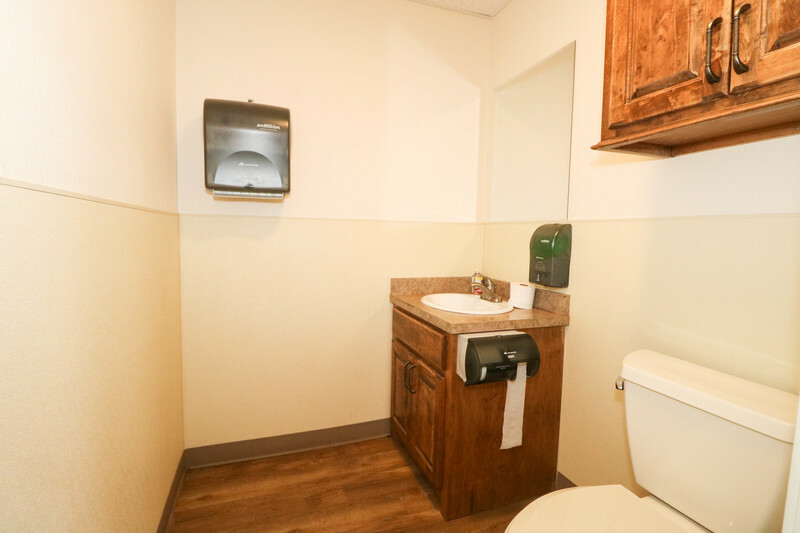 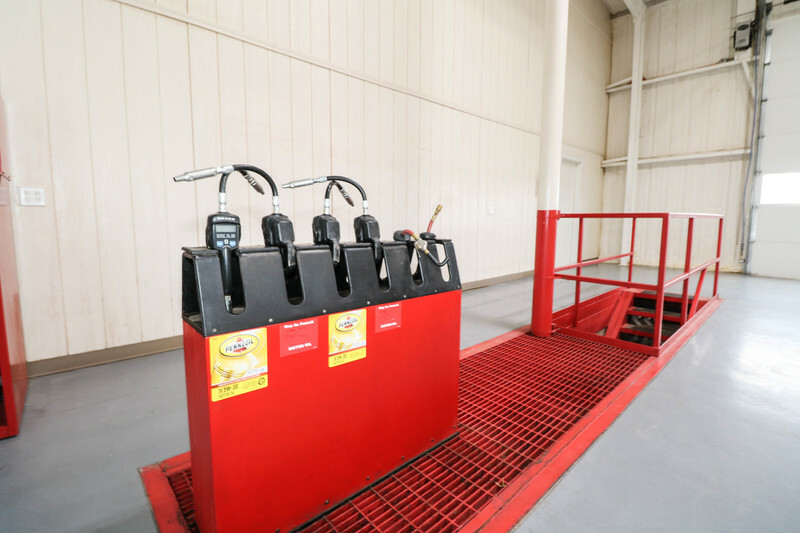 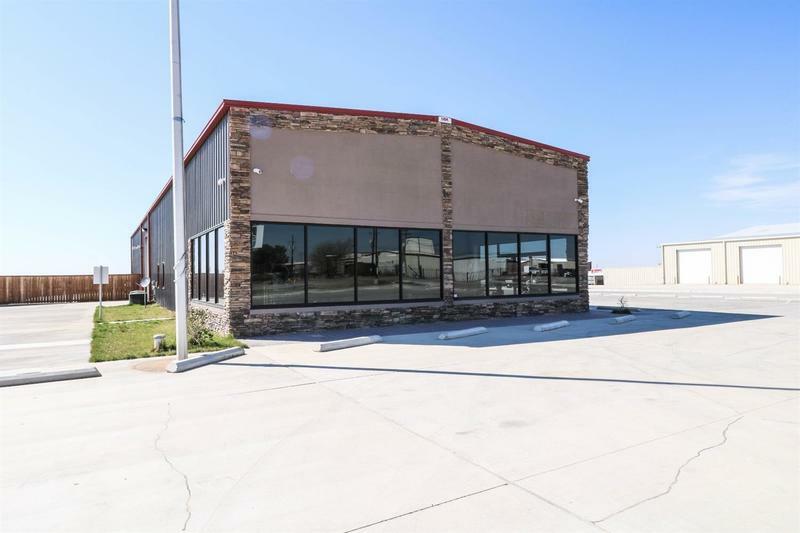 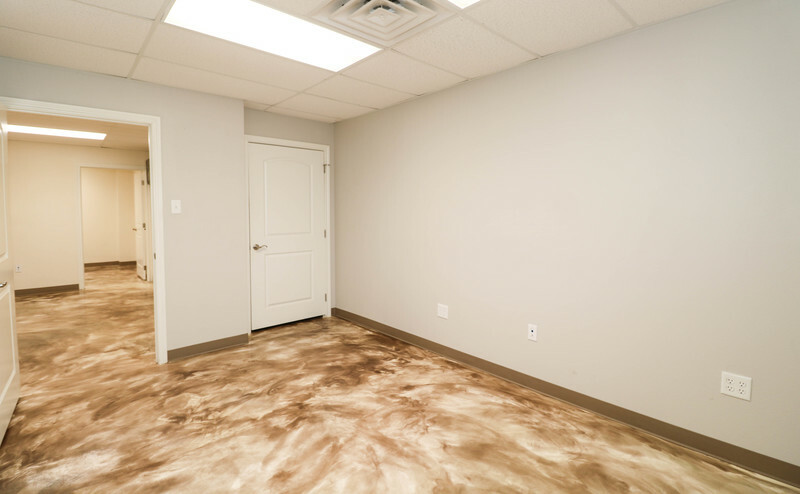 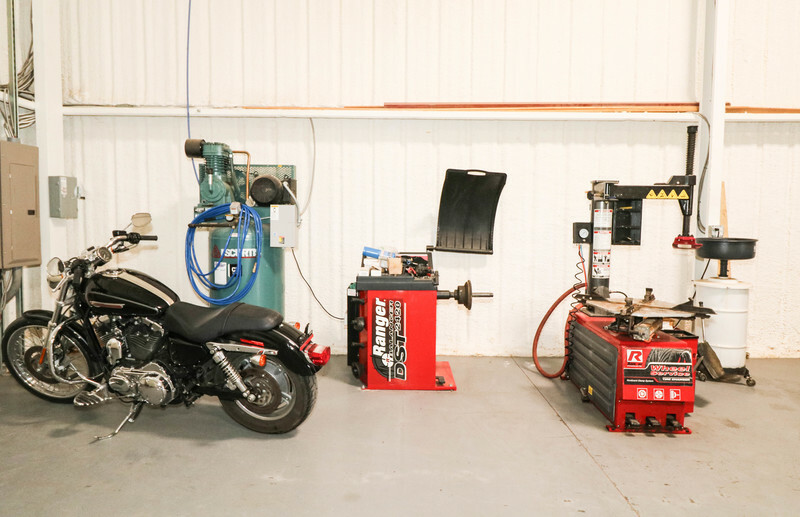 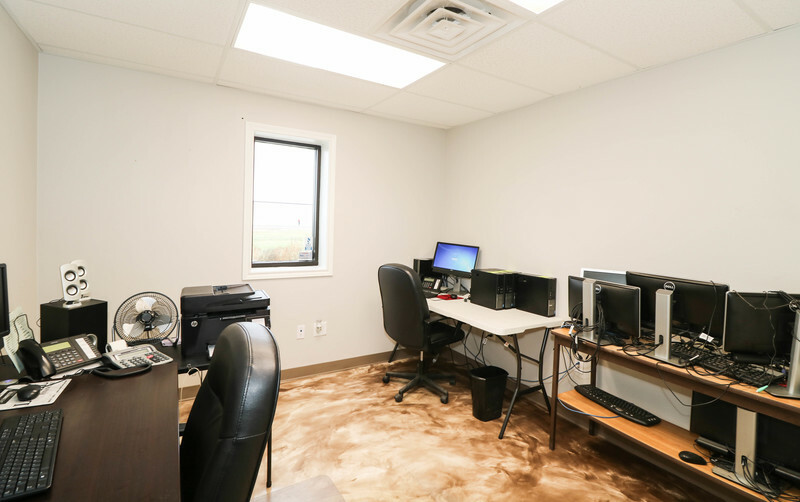 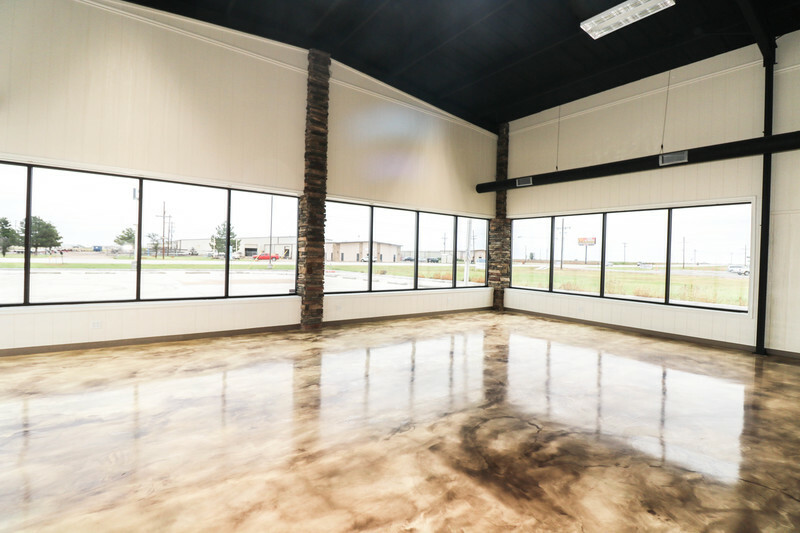 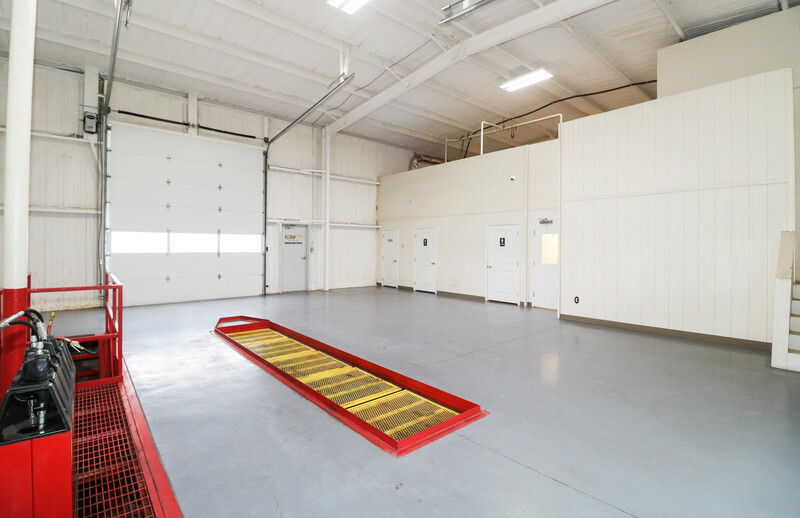 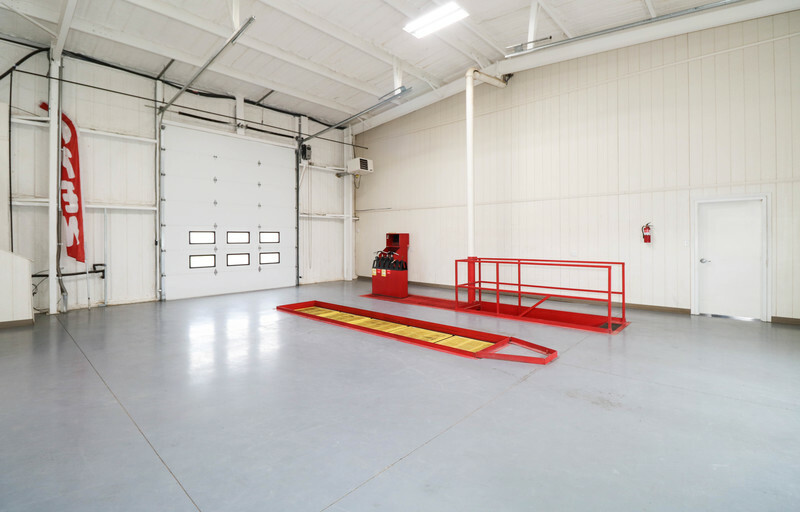 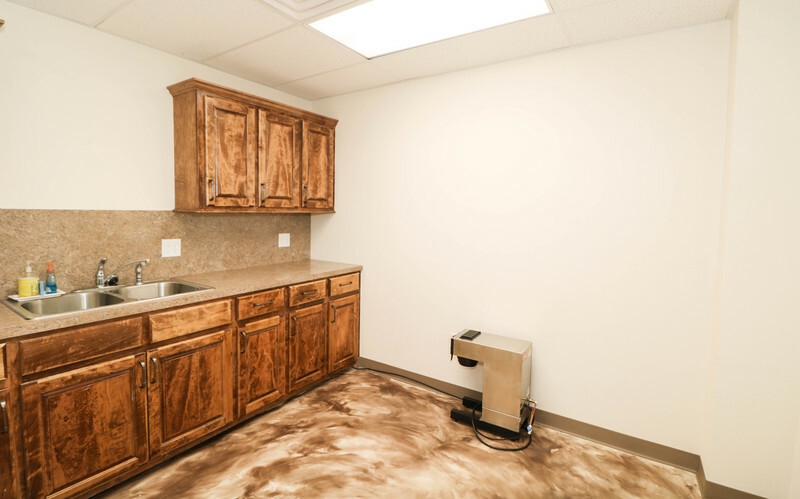 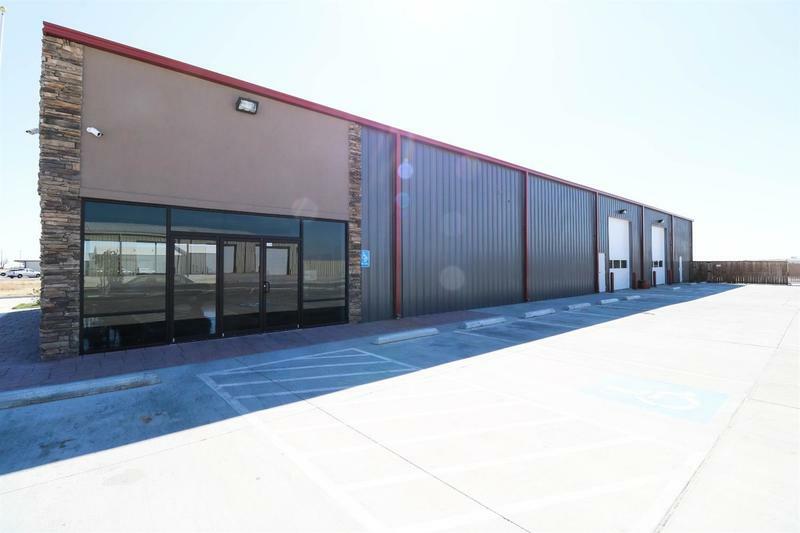 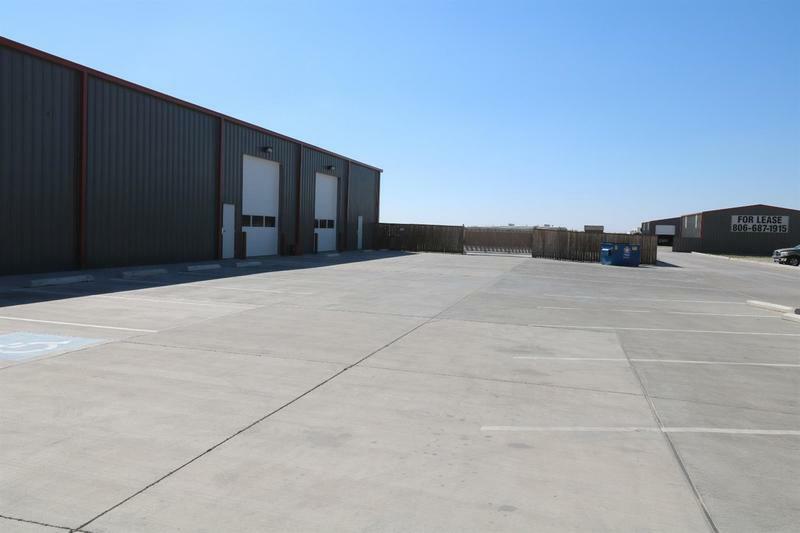 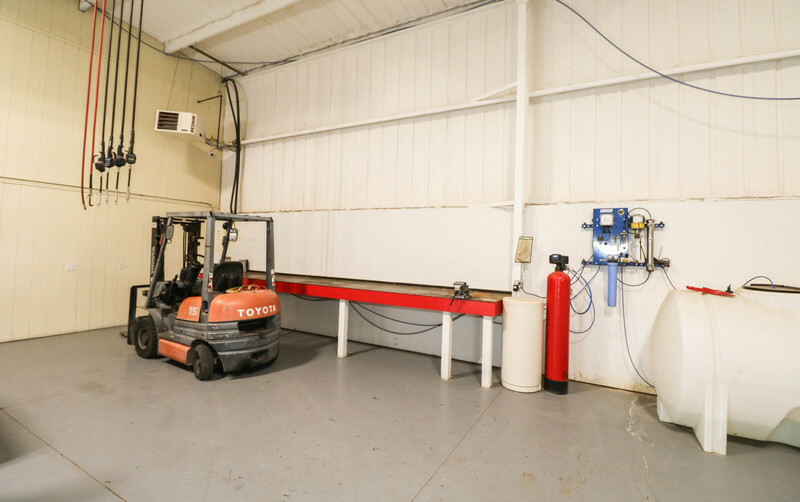 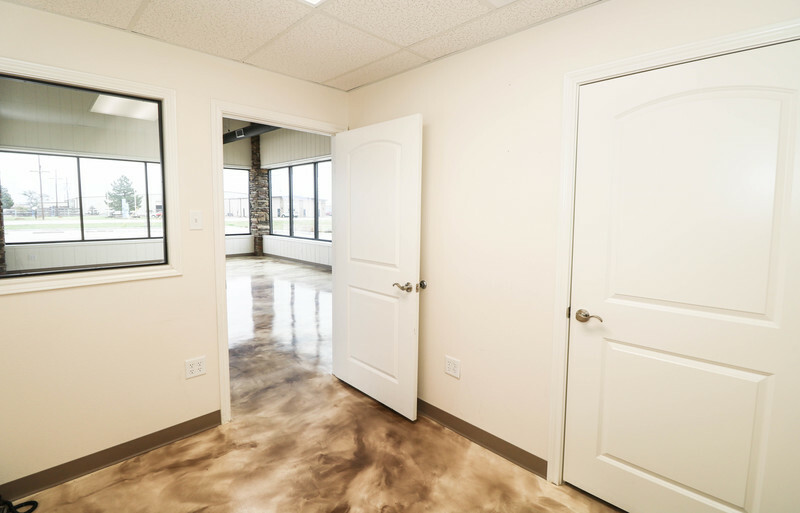 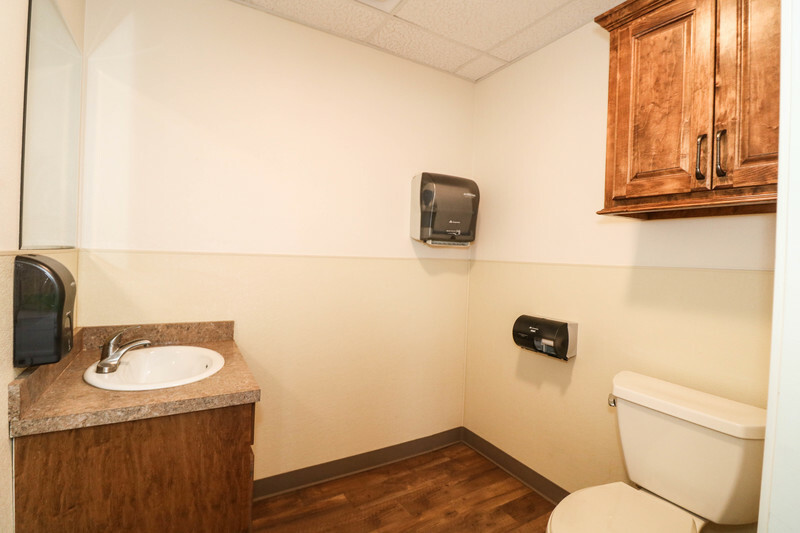 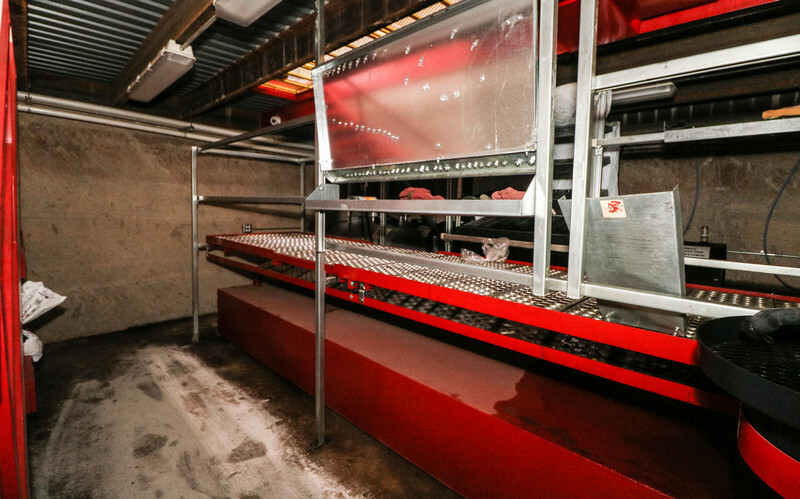 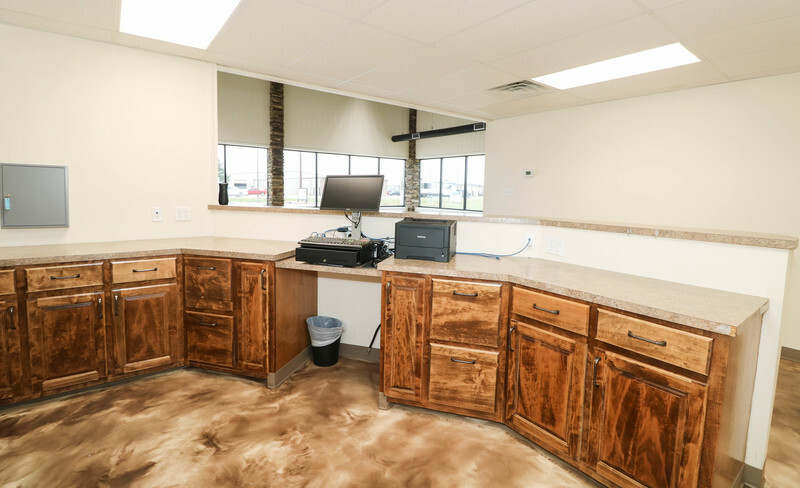 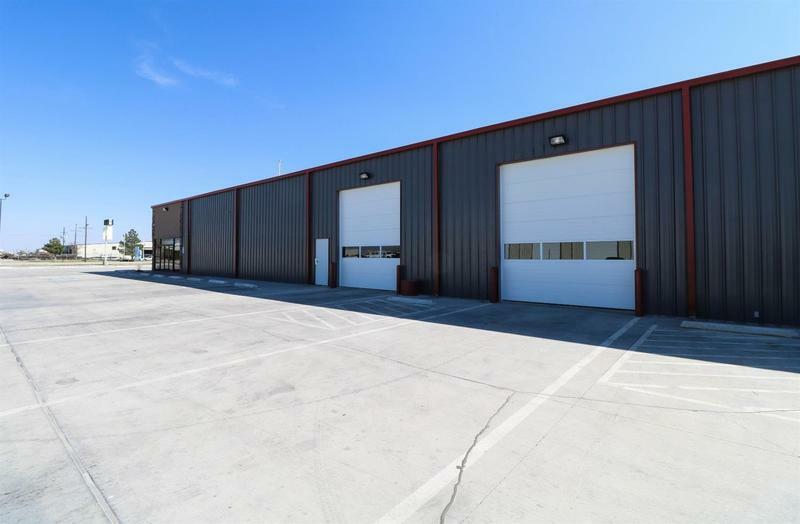 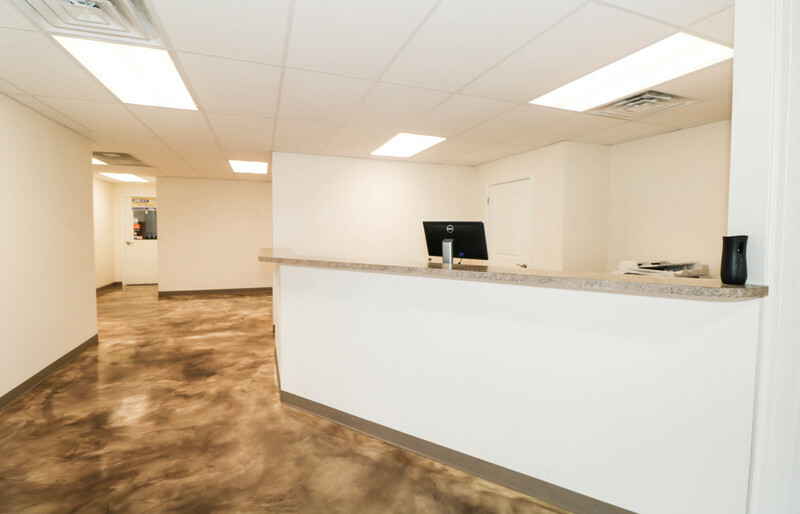 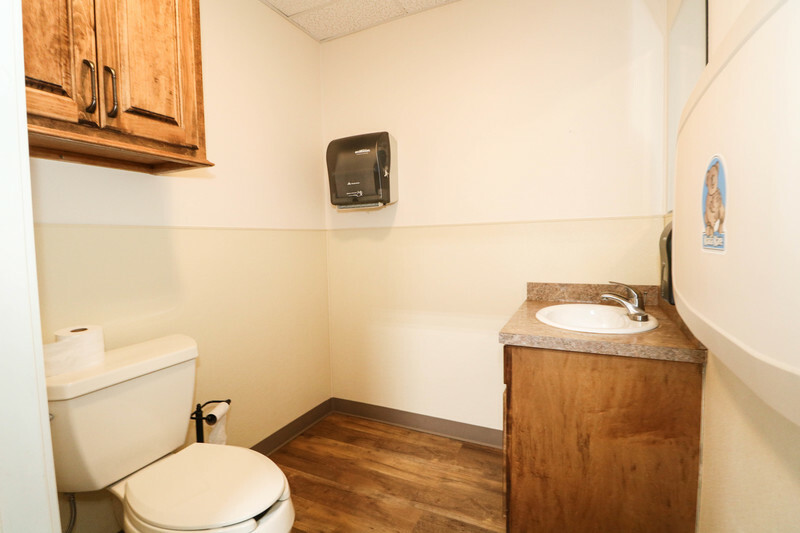 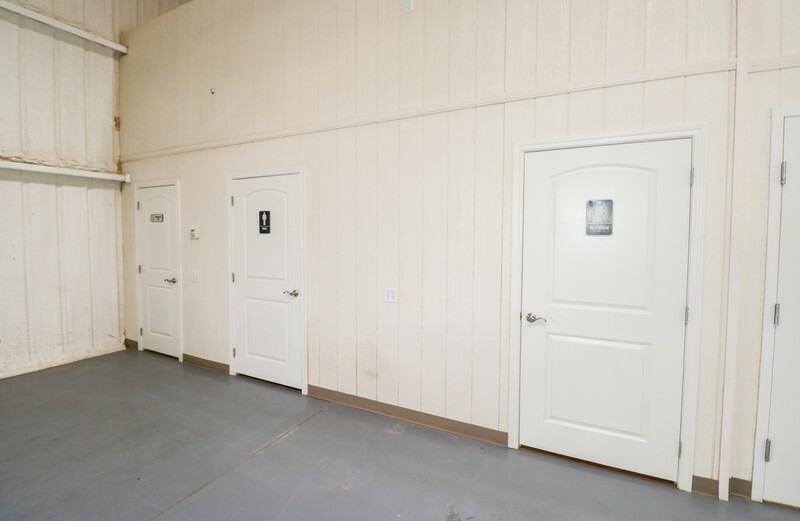 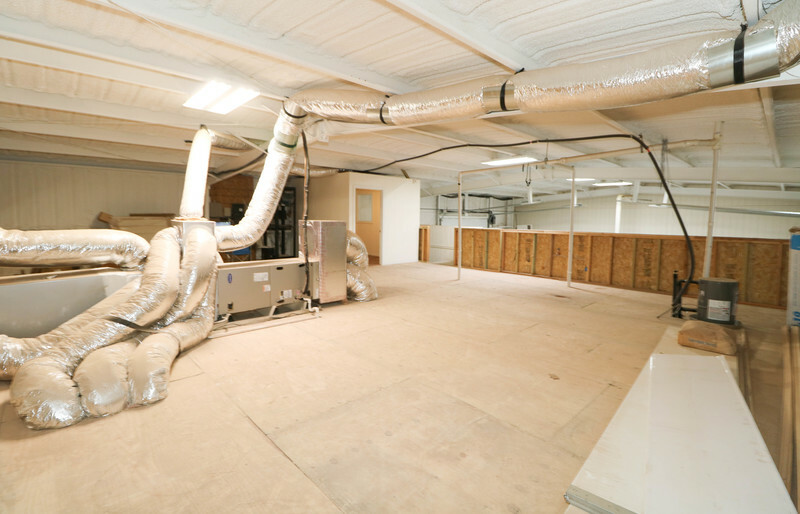 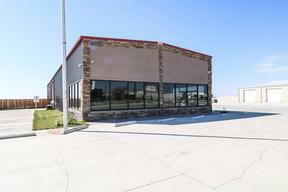 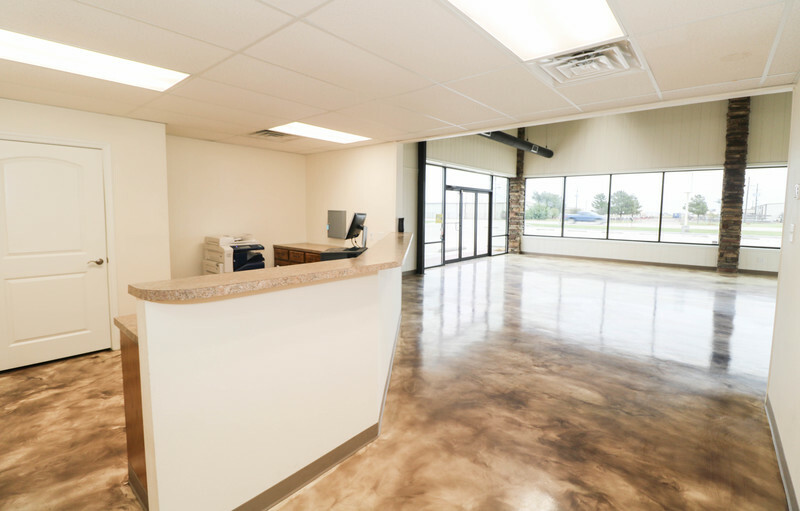 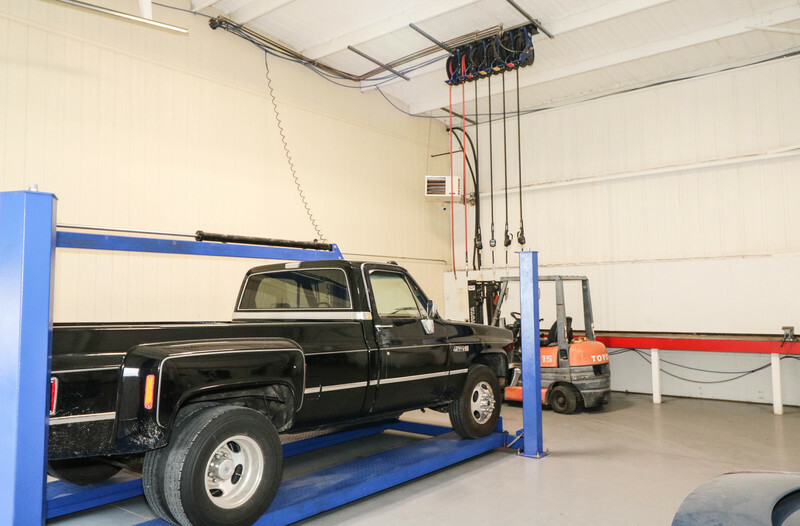 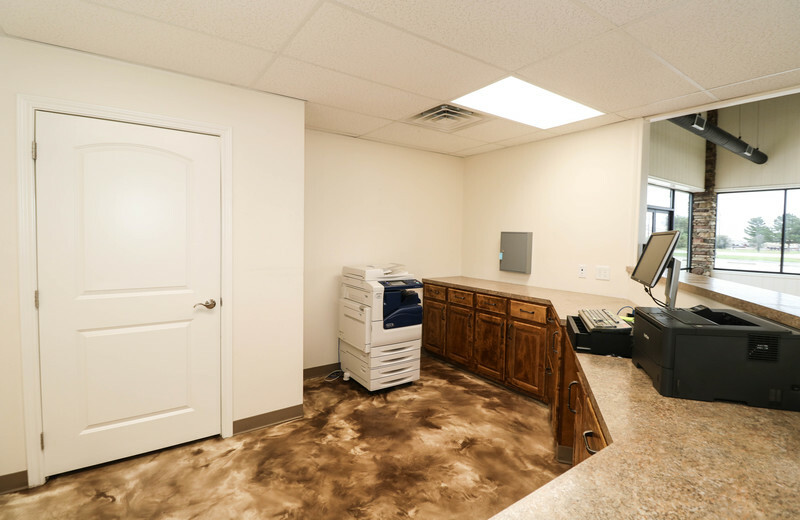 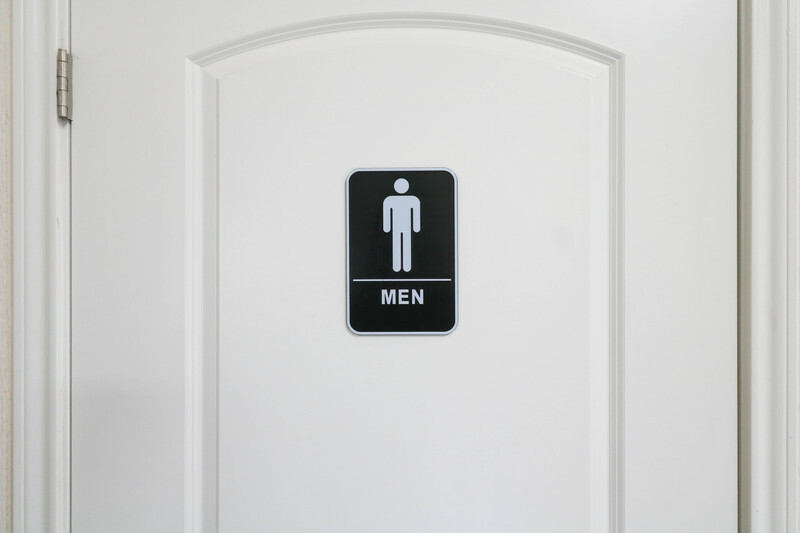 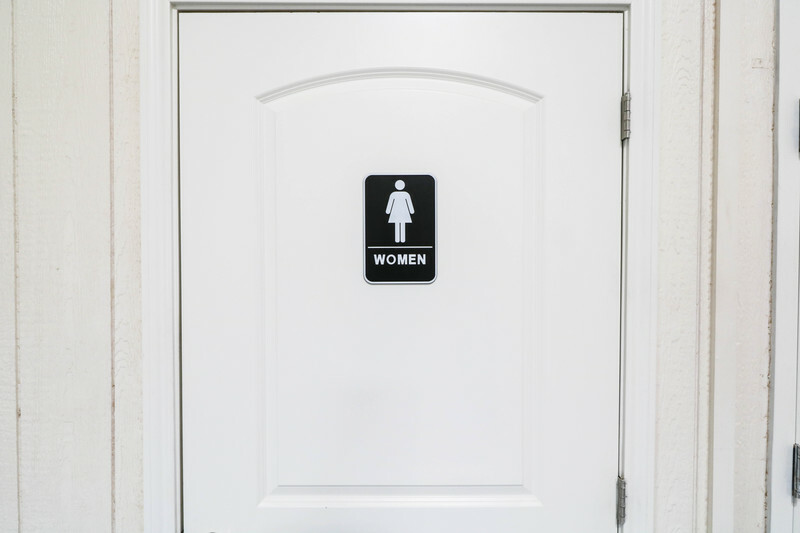 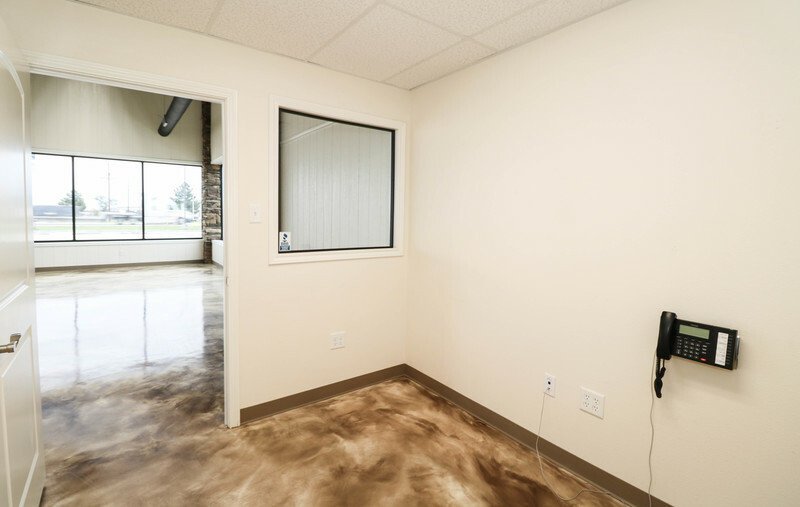 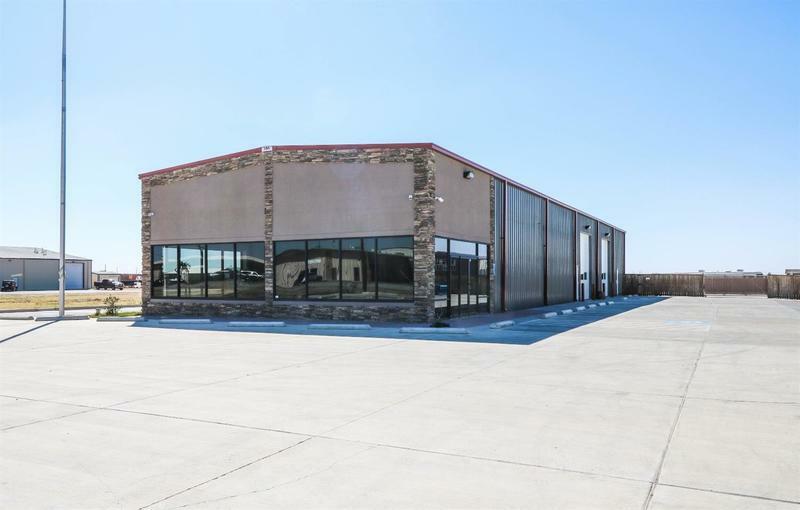 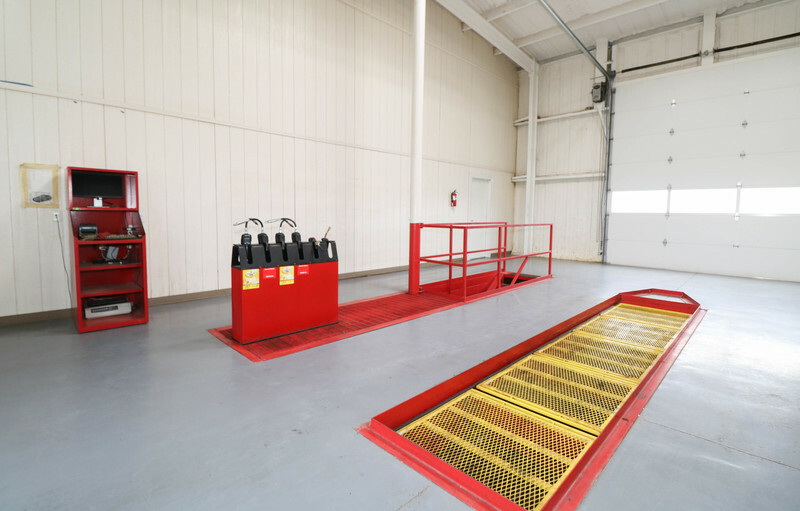 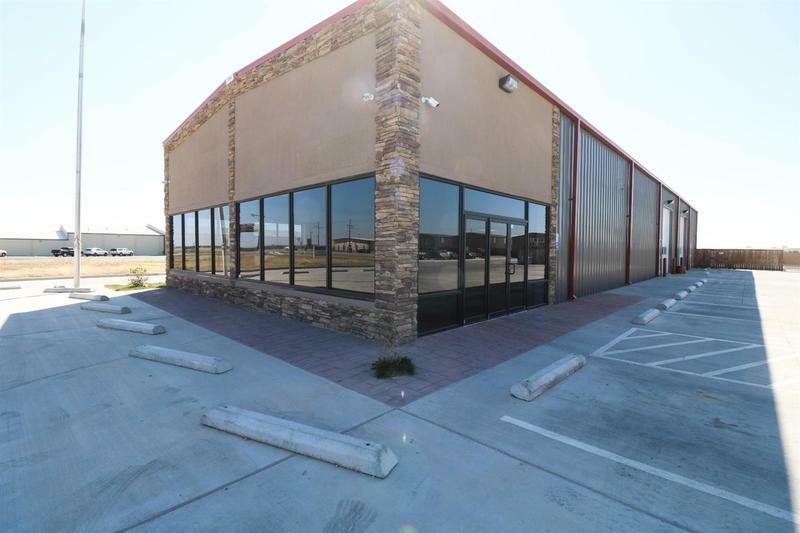 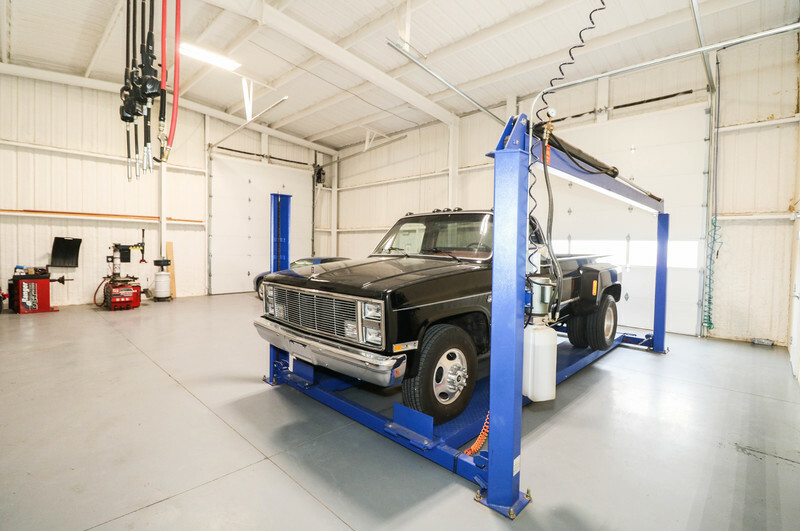 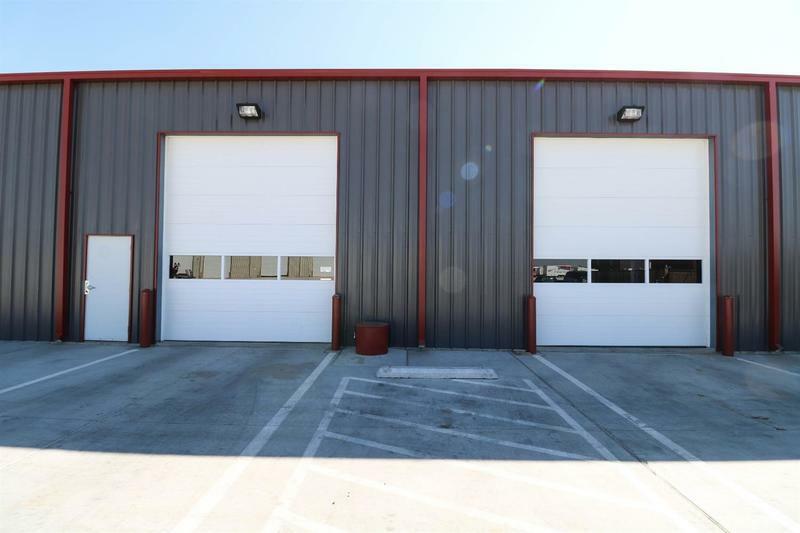 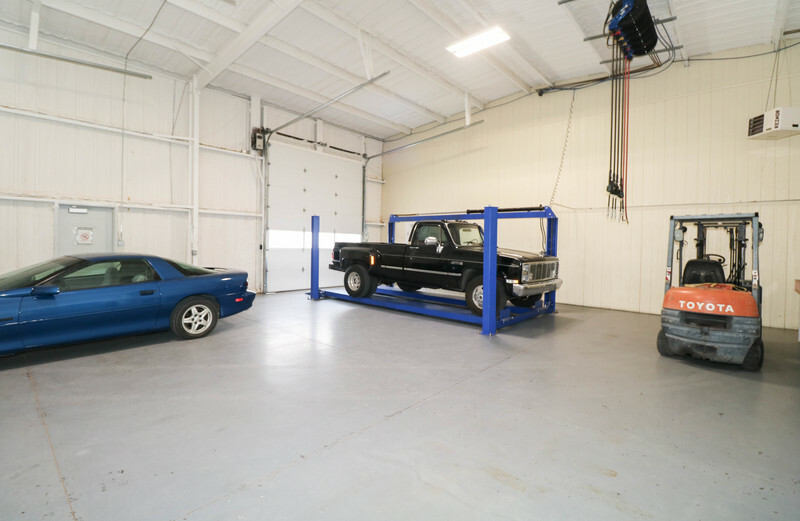 This versatile property was originally built to be a auto sales/oil change facility, but boast a versatile design that allows it to be suited for a variety of uses. 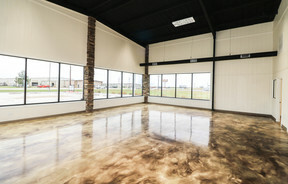 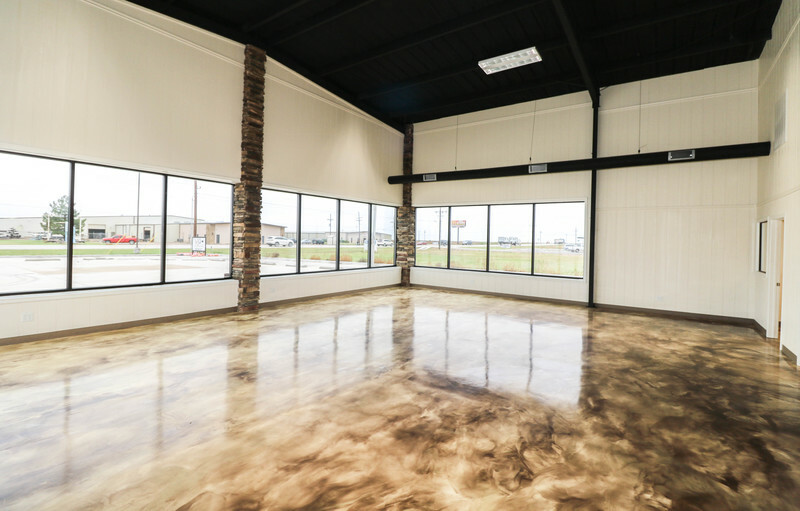 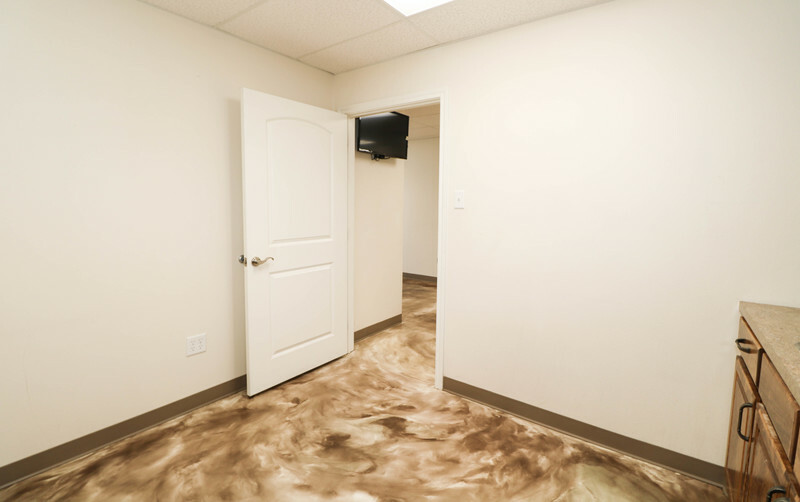 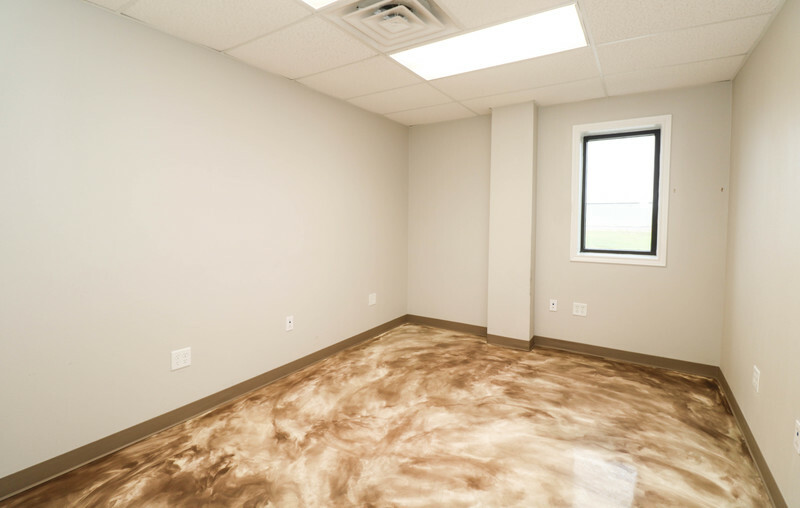 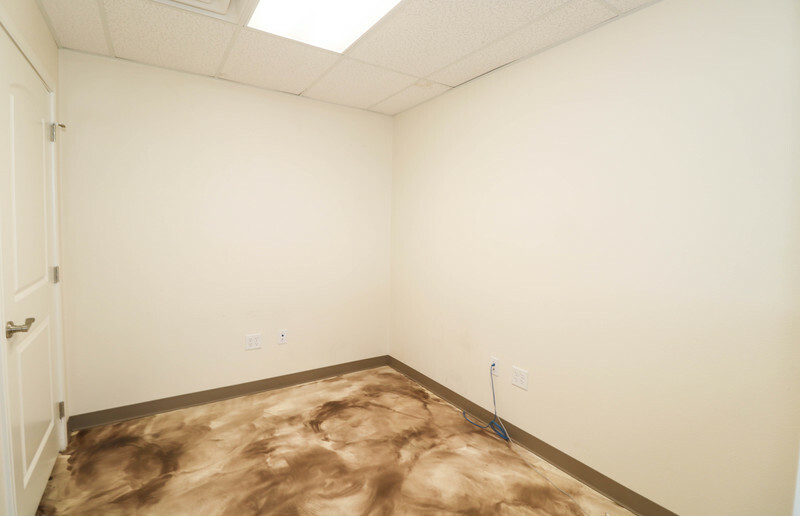 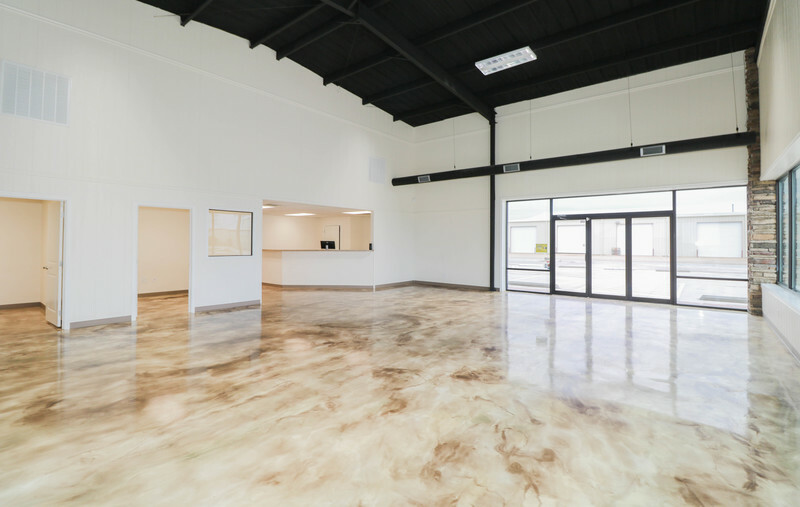 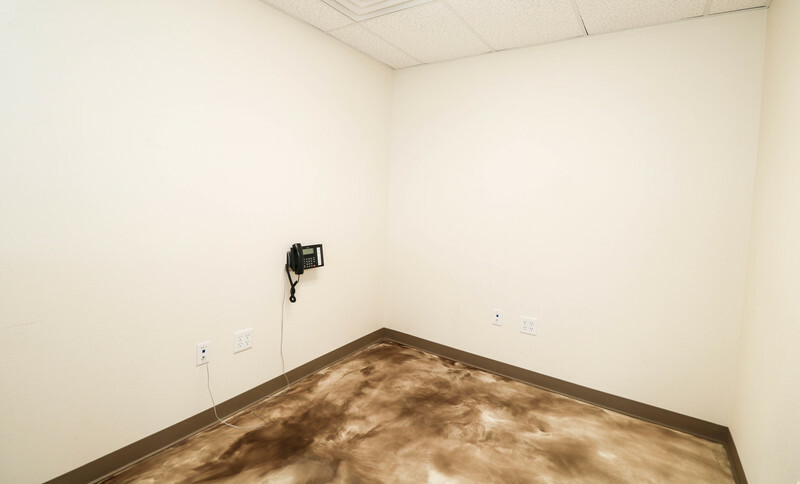 Spectacular showroom with beautifully custom finished concrete floor you have to see to appreciate. 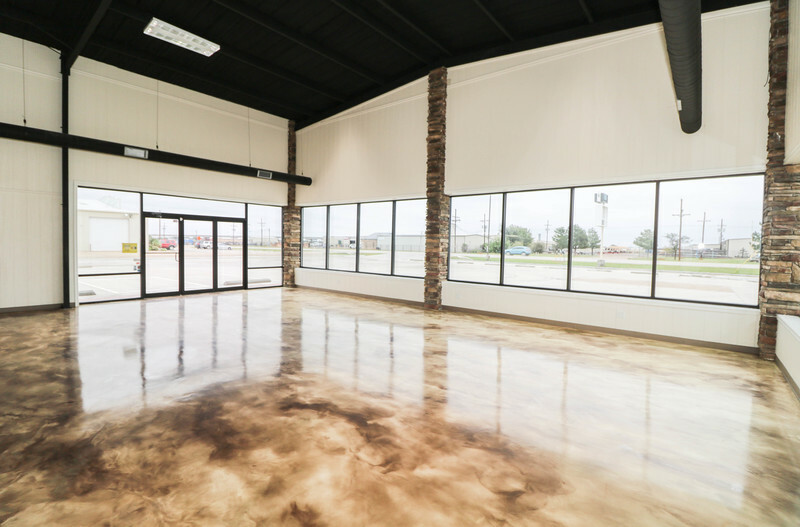 Space could easily be converted to retail front with inventory storage, package store with drive thru bay, just to name a few. 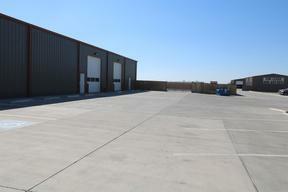 Large concrete parking lot (50,000 sf),Back lot fenced security area. 5800 grd floor with combination office showroom shop area and versatile office space. 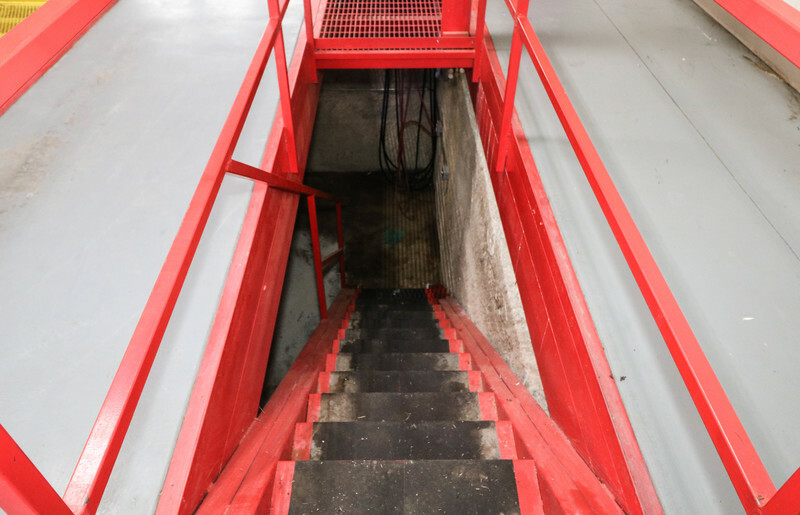 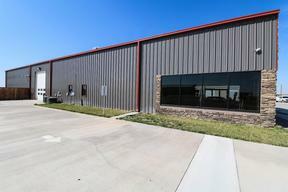 Large warehouse area with (5) 14' Doors and drive through center section. 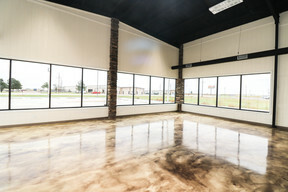 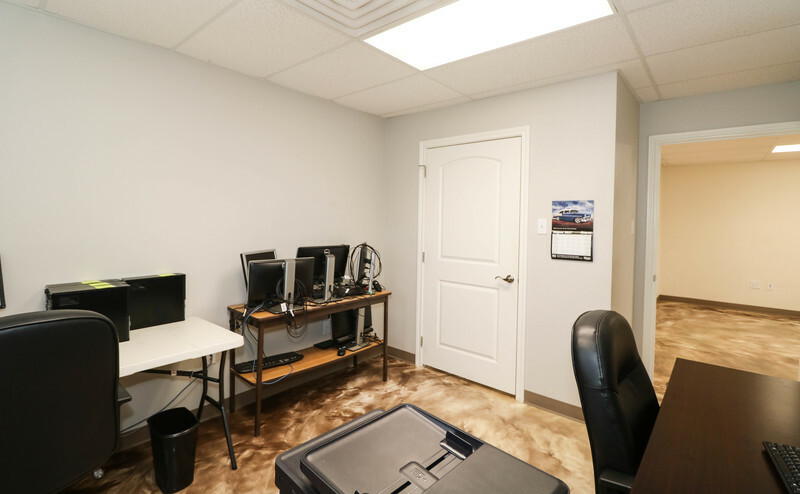 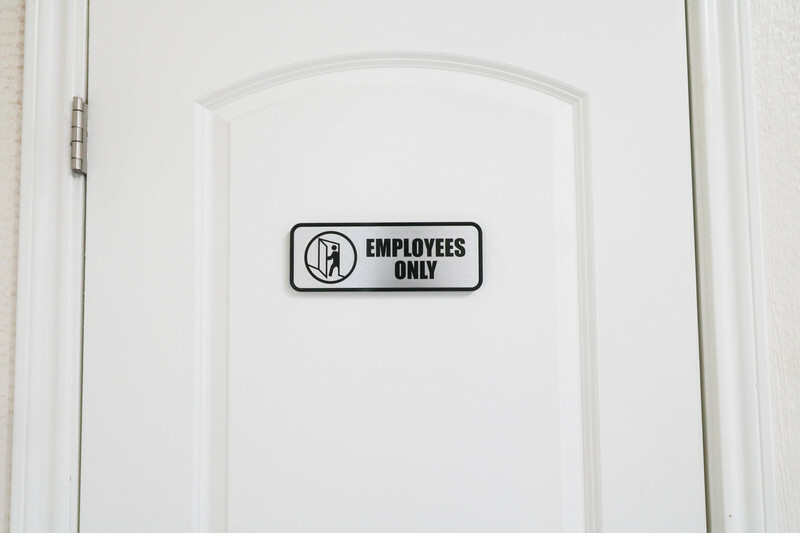 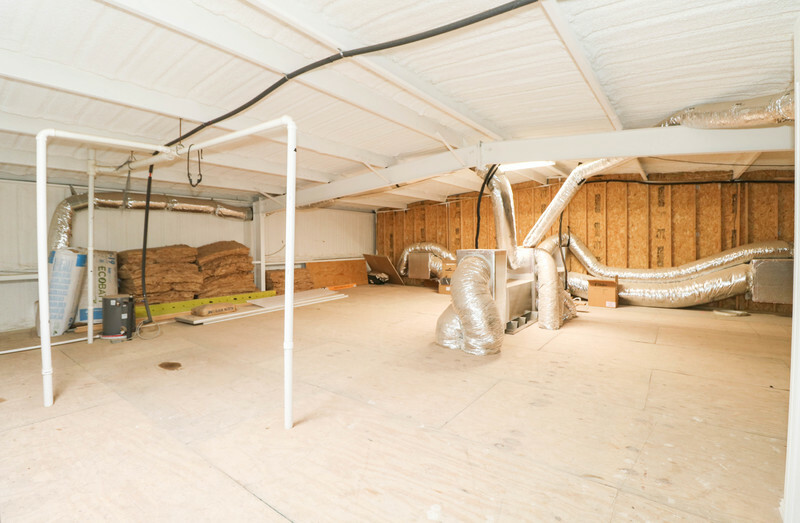 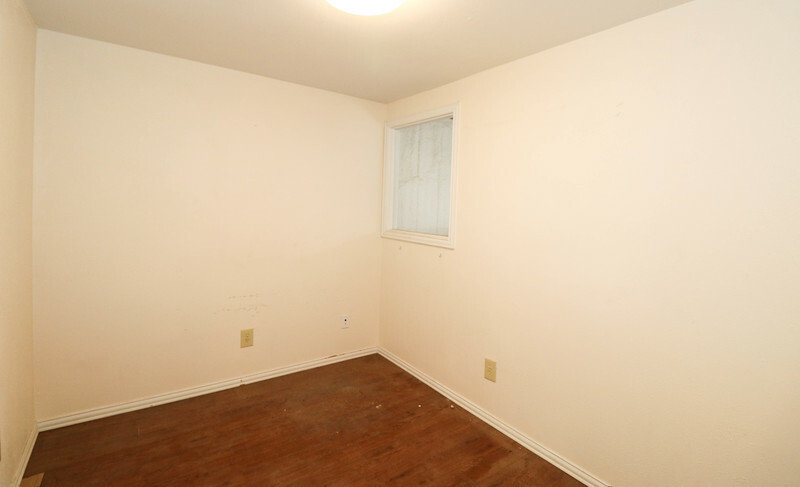 Also has a 1200 sq ft loft over the office section with storage for inventory and upstairs office for shop/warehouse manager.